Sarpagandha Ghan Vati consists of tablets made from the pure extract of Sarpagandha which is known as Rauwolfia serpentina. 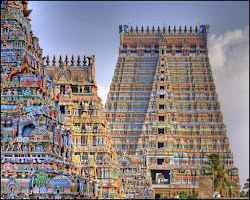 It is a herbal supplement prepared as per ancient Ayurvedic texts. It is efficient in dealing with problems like insomnia, high blood pressure, hysteria and psychological disorders. It aids in regulating high blood pressure and maintaining the right balance of myocardial oxygen. Sarpgadhaghan Vati is completely natural and safe to use. 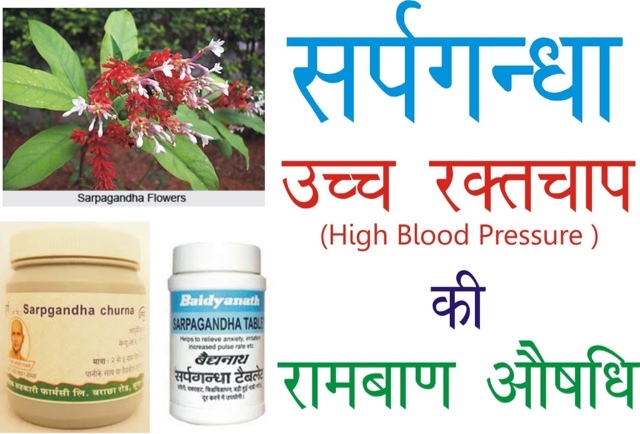 Sarpagandha has been in use since ages as a medicine for relieving hypertension. It is bitter in taste and has sedative properties. In ancient times it was used as a remedy for snake bites. It is also known with the name Indian snakeroot. It is effective in relieving insomnia and ailments related to central nervous system. Over 20 alkaloids are present in this herb. The important alkaloid known as reserpine is useful as a tranquilizer and acts as a hypotensive agent prescribed for relieving psychoneurotic conditions. It is useful in relieving hysteria, epilepsy, anxiety and schizophrenia. The catecholamines which comprise of dopamine, noradrenaline and adrenaline hormones are responsible for increased blood pressure and increase in the heart rate. The alkaloid reserpine helps to lower the effect of these catecholamines. It is helpful in lowering blood pressure and calming the nerves. It is widely used to regulate high blood pressure. Sleeplessness or insomnia can be relieved effectively with the help of these capsules. Epilepsy can also be relieved with this medicine. People suffering from high blood pressure, insomnia or epilepsy can easily use this herbal remedy and find relief. This herbal formulation is prepared as per ancient Ayurvedic treatises and modern GMP standards in an ISO 9001:2008 factories. One tablet should be consumed along with plain water, two times in a day. Product Form: This product comes in tablet form. Package Quantity: Every bottle contains 120 tablets. Available in sets of 2, 3, 5 and 10 bottles. These are free from chemicals, preservatives, yeast, pesticides, microbes, heavy metals, fillers, starch, raw powders etc. Prolonged use of this medicine is not recommended as it may lead to a fall in the blood pressure. It should be used for one month duration and later stopped. It is always better to consult a qualified Ayurvedic medical practitioner before starting this herb. Wild crafted and organically cultivated herbs are used in the preparation of this capsules and no hard gelatin or chemicals are used. To maintain higher standards, organic products are used. No artificial flavors, yeast, fillers or preservatives are used in the manufacturing of this product. We never encourage testing of our products on animals. The product uses only standardized herbs of our 100 percent natural herbal powders. Use of only high quality organic products is done to ensure better health results. It is a high quality product available at competitive prices. This product is 100 percent pure vegetarian. It is made out of pure, natural and safe ingredients. It does not cause any side effects.